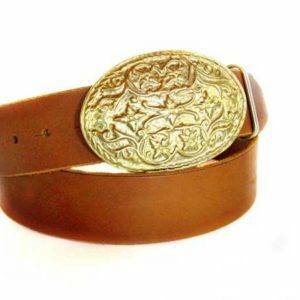 Bohemian leather belt! Are you feeling boho this season? 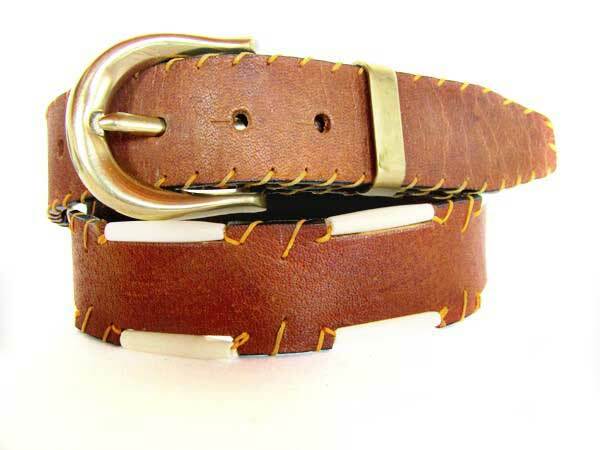 First quality cowhide leather belt with cow bones hand stitched with waxed string. 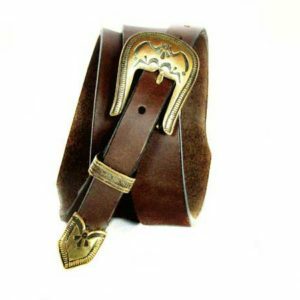 The belt comes with solid bronze buckle and a loop of the same material. Check out the color combinations of this unique belt! An ideal belt to match with your jeans, whites, and beiges! Highlight your everyday outfit this year! 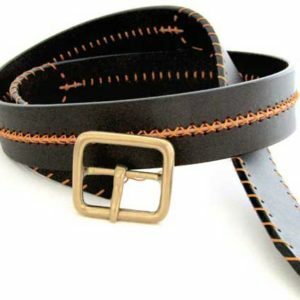 The belt is 4cm (1,5”) wide, and we’ll, of course, make it to your measurement!